Bipolar disorder (once known as manic depression or manic-depressive disorder) is a mental illness marked by extreme mood swings from low to high, and from high to low. Episodes of mood swings may occur multiple times a year or rarely. An estimated 5.9 million adult Americans are affected by bipolar disorder every year. The average age of onset is 20 for both women and men. Also, for her role in Chicago, Catherine won an Academy Award for Best Supporting Actress. In 2013, Catherine Zeta-Jones announced she was seeking treatment for bipolar disorder. Moreover, she has been married and divorced twice in her life. It was too heavy a burden to carry and I simply couldn’t do that anymore,” she says in 2001 to People after receiving her bipolar diagnosis. He is a Belgian martial artist, actor, screenwriter, director, and film producer, who is best known for his martial arts action films. 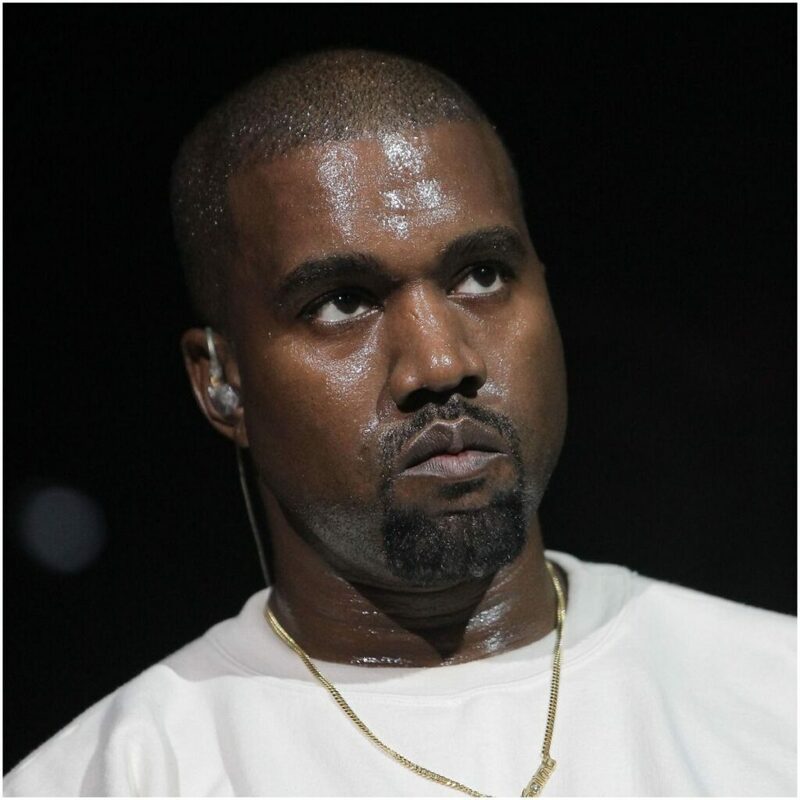 He is an American singer, songwriter, rapper, record producer, fashion designer, and entrepreneur who became additional celebrity fodder with his marriage to Kim Kardashian. He was an American songwriter, singer, and musician, who is best known as the frontman of the rock band Nirvana. Cobain was joined by bassist Krist Novoselic and drummer Dave Grohl in Nirvana. Kurt Cobain was diagnosed with attention deficit hyperactivity disorder and bipolar disorder, however, he didn’t follow treatment, according to Kurt Kobain’s cousin, Bev Cobain. In 1994, Cobain committed suicide at his Seattle home. 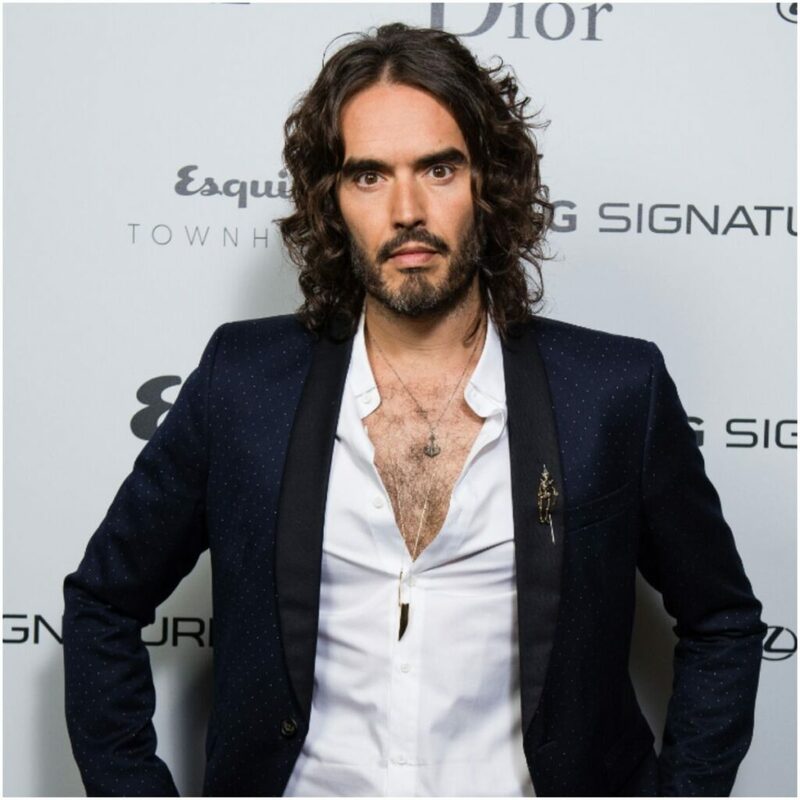 Russel Brand has been diagnosed with bipolar disorder and ADHD. Interestingly, he often references being bipolar in his writing and performances. She is a New Zealand actress who rose to prominence for playing in the film Whale Rider. Additionally, Keisha was nominated for an Academy Award for best actress for her performance. “My name is Keisha Castle-Hughes and I am proud to tell you all that I have bipolar disorder,” wrote Keisha Castle-Hughes on her Facebook page in 2014. Furthermore, he wrote hits such as “Lola” and “You Really Got Me” which earned the group a spot in the Rock and Roll Hall of Fame. Author Johnny Rogan, in his biography, “Ray Davies: A Complicated Life,” reports that Ray Davies was diagnosed with bipolar disorder in 1973 after he attempted suicide. She is an American author and television journalist who has been involved in news reporting since 1972. Jane Pauley wrote an autobiography, “Skywriting: A Life Out of the Blue,” that included her experience with bipolar disorder. In 2007, Sinead O’Connor told Oprah Winfrey that before her diagnosis she had struggled with thoughts of overwhelming fear and suicide. He is an American actor who is best known for his role as local police chief Jim Hopper in ”Stranger Things,” that earned him a Critics’ Choice Television Award. “The funny thing about my particular brain or mental illness is every time that I’ve had an episode like that, it’s always coupled with spirituality,” David Harbour said on his WTF podcast. She was an English songwriter and singer who was known for her expressive contralto vocals. Amy suffered from bipolar disorder and used alcohol and drugs to self-medicate. On July 23, 2011, Amy Winehouse died of alcohol poisoning at the age of 27. He is an American-born Australian actor who became an international star with several action-adventure films. In a 2008 documentary, Mel Gibson said he had bipolar disorder. “But for the first time I had a diagnosis that explains the massive highs and miserable lows I’ve lived with all my life,” Stephen Fry said during an interview. She was an American actress, appearing on film, stage, and television. Patty Duke has written two autobiographical books about her bipolar disorder. She is an American songwriter, singer, and actress who is starred in popular TV series and youth films. Demi Lovato was diagnosed with bipolar disorder when she entered rehab at age 22. She was an English stage and film actress who achieved film immortality by playing Blanche DuBois and Scarlett O’Hara. ”Leigh was diagnosed with bipolar disorder, and her unpredictable behavior eventually ruined her professional reputation and destroyed her marriage to Olivier,” said her friend Sheridan Morley in a BBC documentary. He is an American mental health advocate and politician who served as a Democratic member of the United States House of Representatives. Patrick Kennedy disclosed his diagnosis of bipolar disorder in the late 1990s. She was an American writer, actress, and comedian who is best known for playing Princess Leia in the Star Wars films. “I’m fine, but I’m bipolar. I’m on seven medications, and I take medication three times a day.” Carrie Fisher said about her experience with bipolar disorder. On December 27, 2016, Carrie Fisher died at the age of 60. He was an American actor, singer, and producer who won a supporting actor Oscar for ”From Here to Eternity.” Having sold over 152 million records worldwide, Sinatra is one of the best-selling music artists of all time. “Frank described himself as ‘an 18-carat manic depressive’. 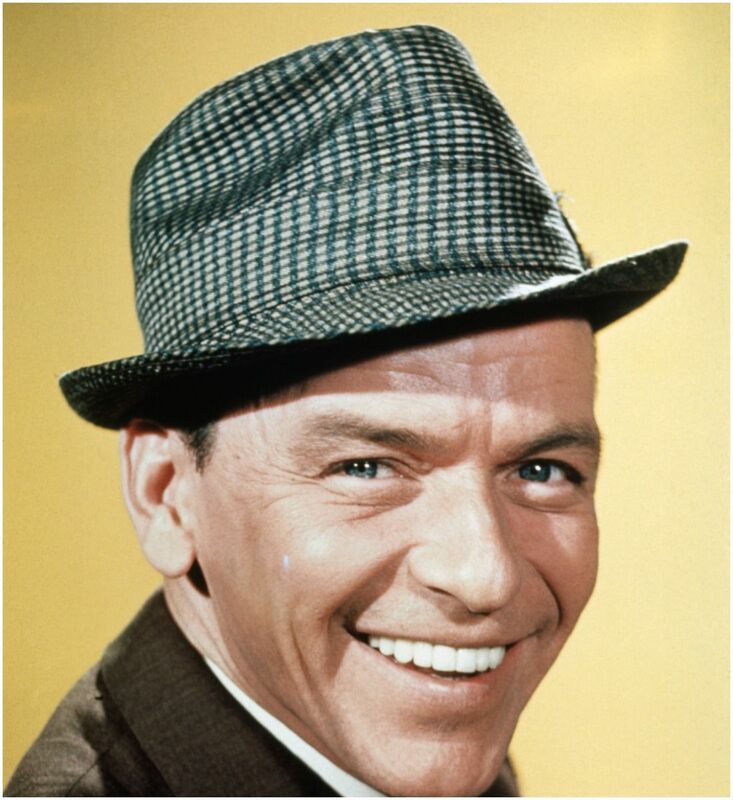 On May 14, 1998, Frank died at Cedars-Sinai Medical Center in Los Angeles. He was 82.